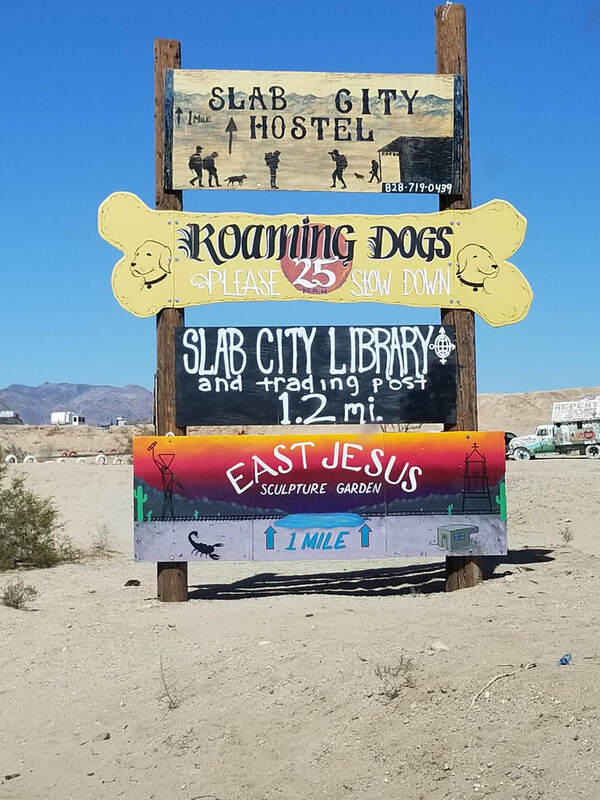 Established in 2002, we offer custom hiking tours and custom guided sightseeing tours throughout the Greater Palm Springs area and environs, accommodating from 2 to 50+ guests. 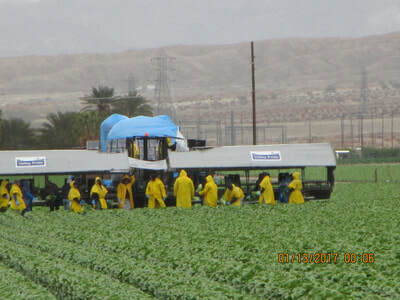 ​We have specialty tours into the east valley agriculture area down to the Salton Sea and to select festivals and locales in Riverside, Redlands, and San Gorgonio Pass and Los Angeles. 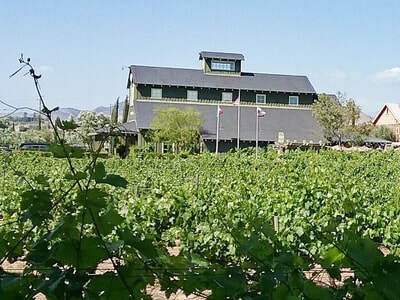 All tours are conducted by a professional tour guide. We are handicap-friendly for individual tours. 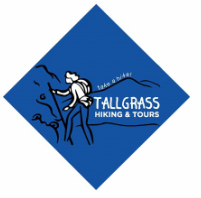 Wherever your passion leads you, let Tallgrass Hiking and Tours take you there! Over countless eons our earth has evolved into glorious vista and panorama. Hiking reveals an unexpected gift around every corner and over each hill. The desert and mountain trails speak to those who listen. 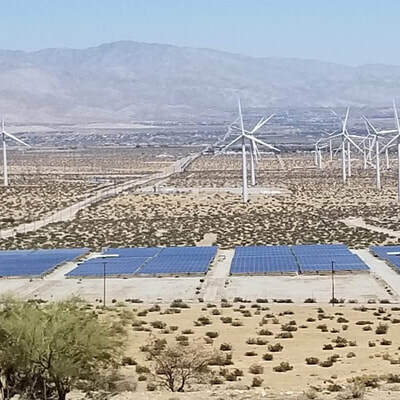 Our goal is to fill that place in your heart and soul with the fingerprint of a unique and enjoyable experience as a participant in our Coachella Valley landscape. 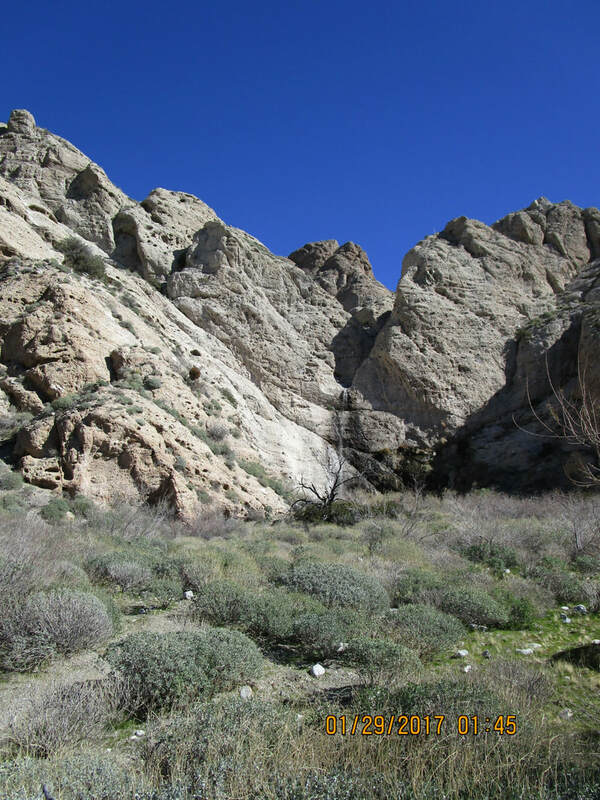 Indian Canyons Santa Rosa Mts.